Let with waterfront activity begin. 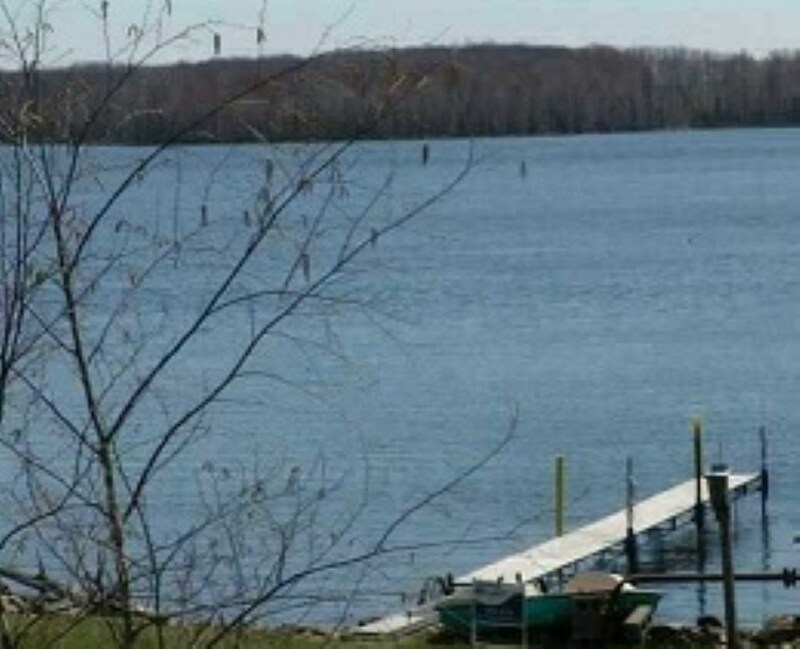 Check out this Year Round Home on the Big Eau Pleine Flowage. Gentle slope to the water (135&apos; water frontage) Site offers 3 bed, 2.5 bath 2 car attached garage as well as large detached garage big enough to store your water toys. Well maintained home is move-in ready and has many features sure to please. Spacious kitchen dining area has patio doors to backyard deck to enjoy water views with your morning coffee and summertime barbeques.